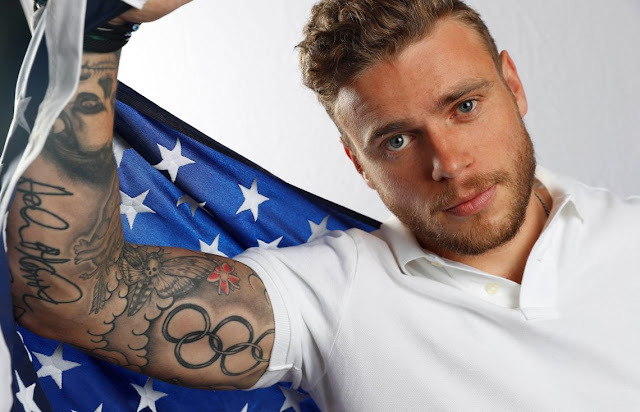 In a recent interview with Time magazine, American freestyle skier Gus Kenworthy talks about coming out and how being in the closet during the last Olympics affected him. It was a feeling he says he never wanted to have again. “It made me realize I don’t want to be in the same situation in another Olympics,” he says. In October 2015, after winning a fifth straight Association of Freeskiing Professionals overall world title, Kenworthy came out publicly in ESPN the Magazine. Now, he is on track to become the first openly gay male athlete to ever compete at the Winter Games. The 2018 Winter Olympics begin Feb. 9 in Pyeongchang, South Korea.